Click here to see and share. Read the WordPress blog. A good heart will see the beauty of Western North Dakota where cattle, history, culture and scenery are unlike anywhere else. 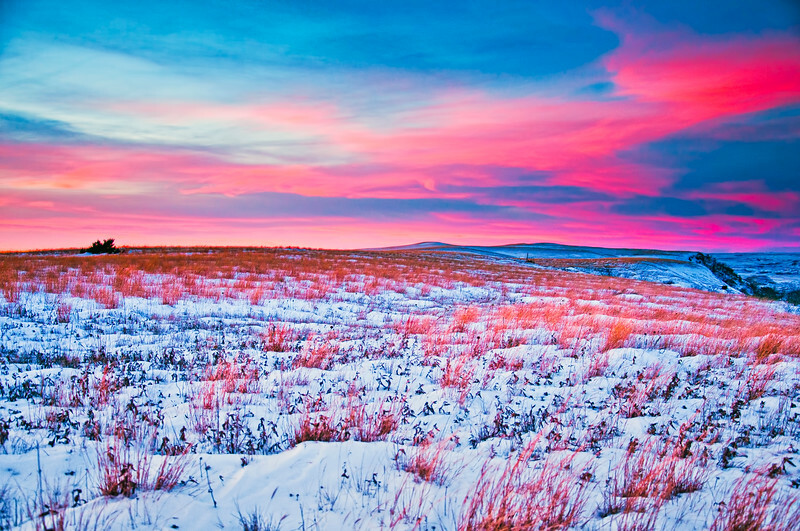 Here is what you could see when you visit Western North Dakota.